Editor’s Note: We updated this article for 2019. This is our fifth time ranking the best places to live in Iowa. 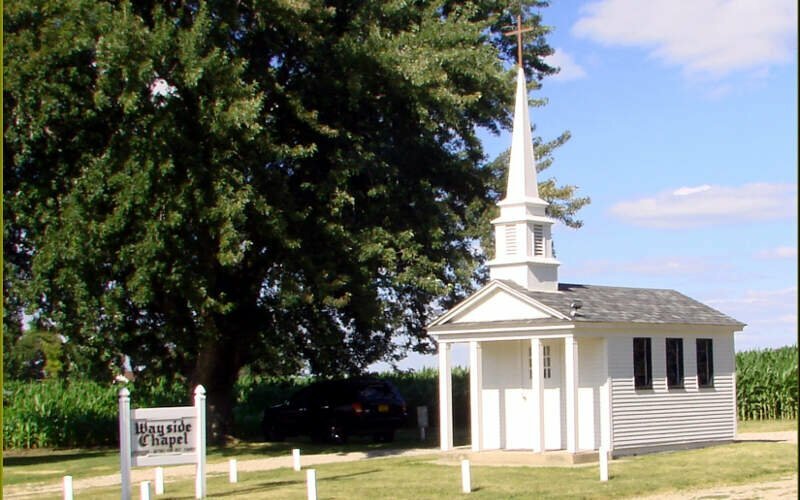 Where are the best places in the state of Iowa? To the untrained eye they are the places that have awesome economies. They’re the places in Hawkeye State where people have the best jobs, residents are all above average, and the sun shines the most. However, here at HomeSnacks, we don’t trust the untrained eye and instead look to data to understand the best places to call home in Iowa. After analyzing 76 places in Iowa, we came up with this list of the best places. Well, it looks like you should check out Asbury if you’re thinking of moving to Iowa — it’s the best the Hawkeye State has to offer according to the data. Follow along as we provide more insight into how we reached our overall best places to live in Iowa. 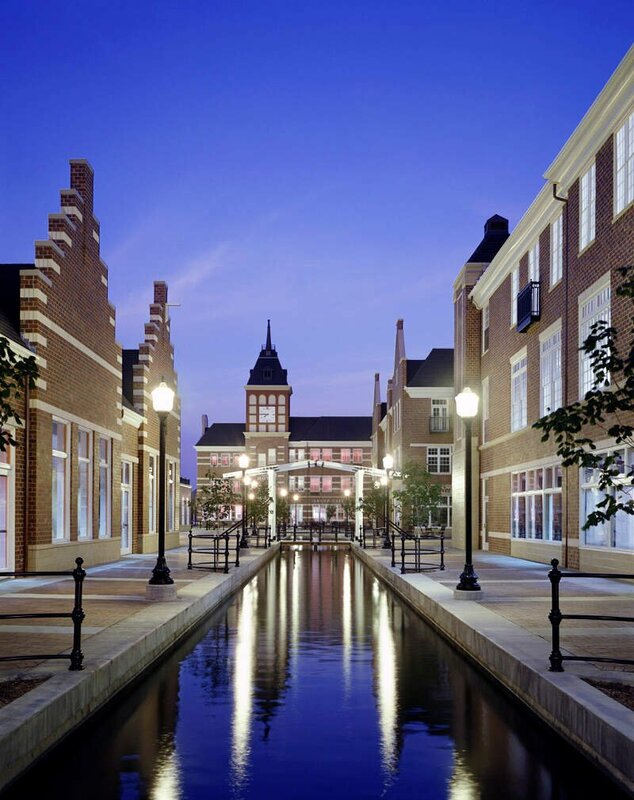 Asbury’s unemployment rates are some of the lowest in the state and the median income is the 2nd highest, making Asbury a great place to work and settle down if you’re look for a stable job with a stable income. Additionally, Asbury has above average education and low crime, making this place a safe place to live. 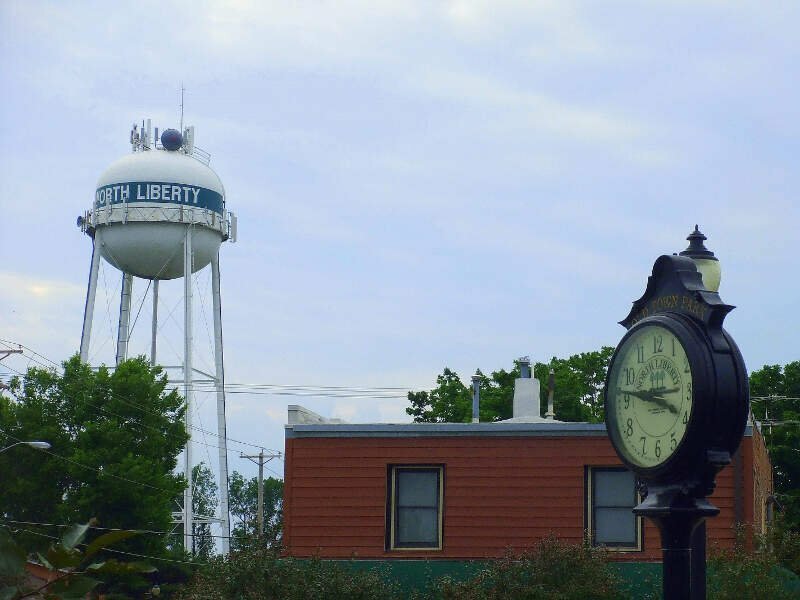 North Liberty is known for having a great education system and has the 72nd shortest commute time. Additionally, the unemployment rate in North Liberty is the 2nd lowest in Iowa and the median income is the 8th highest in the state. This city is a part of the Iowa City community. It has a wide spectrum of economics, which makes it a great place to learn about people, and gives plenty of opportunity to help others or be helped. 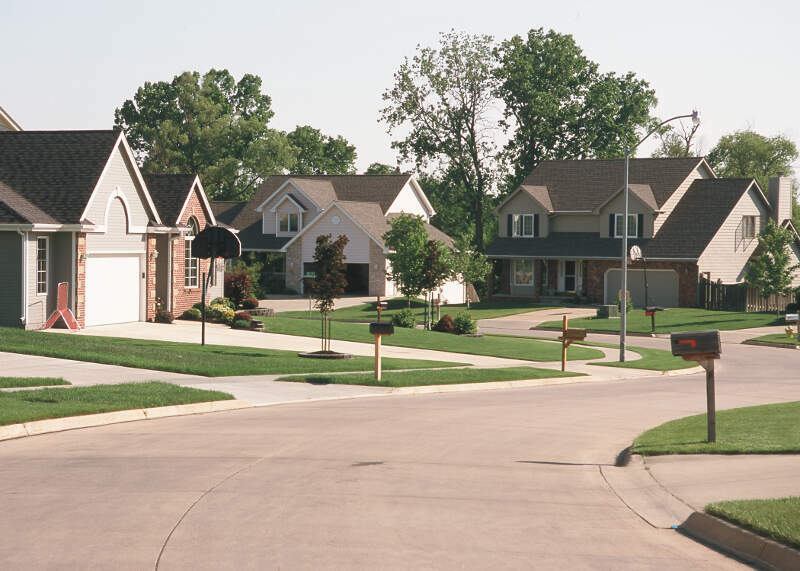 It is a “bedroom” community with a rapidly growing population. The schools are bursting and a new elementary school is being built. A high school was just opened in 2017. North Liberty is convenient. Biking is an option because of a great trail, and also because two grocery stores, banks, rec center, gym, post office, car repair…. are in such close proximity to much of the city. The crime rate is much lower here than in the rest of Iowa, as there were only 67 violent crimes in the city limits last year. The unemployment rate is the 34th lowest in Iowa (4.0%), and the public schools are ranked 3rd in the state in terms of spending per student. Additionally, homes are the 5th most expensive in Urbandale ($204,700), meaning a lot of people want to live there. Plus, the residents earn a really great salary: $81,862 a year. Looks like little Sioux Center might be a hidden gem in Iowa. The population is shrinking a bit, despite the fact that home values are still rising ($186,000) and crime is really low (1st lowest in the state). There’s two types of people who live in Algona. Either the old hold outs who have lived there forever and are watching their home values skyrocket, or those d who can afford to buy a $115,400 home there. Either way, you’re set. Your kids go to great schools, there’s a ton of things to do, and you earn a great salary. 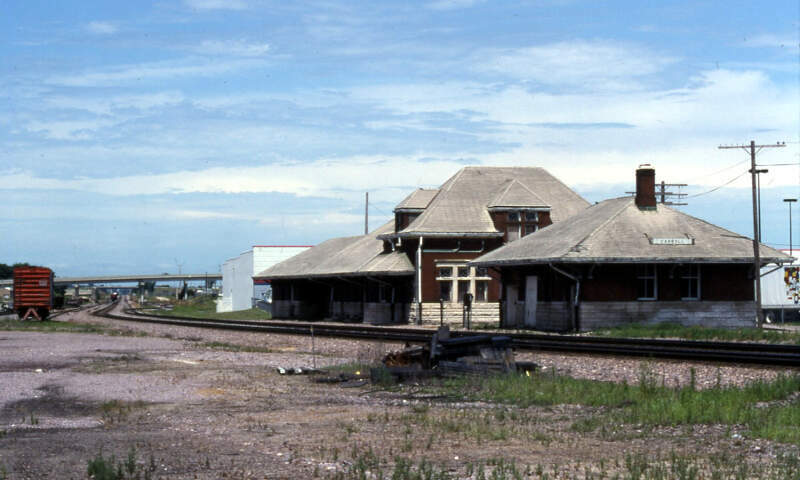 Algona is exactly what you hoped for when you played that board game, LIFE as a kid. 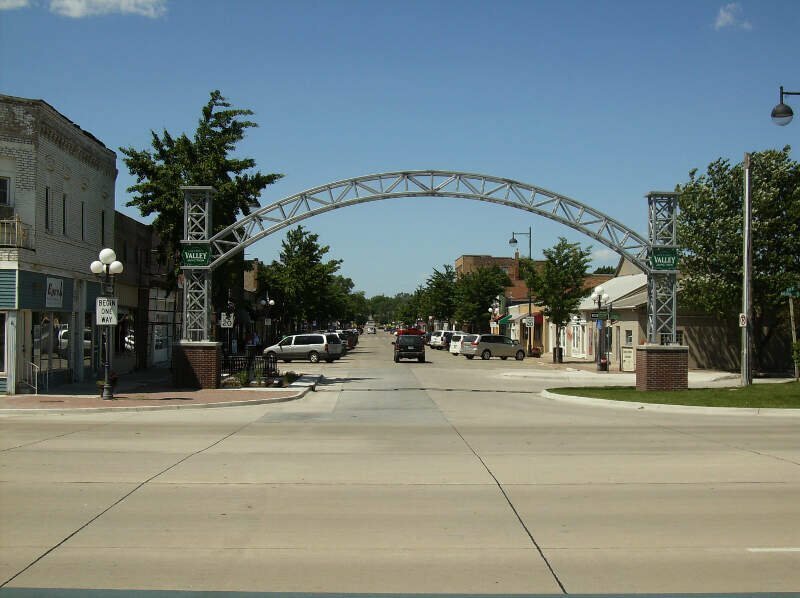 Johnston comes in 6th in our best places to live in Iowa analysis. 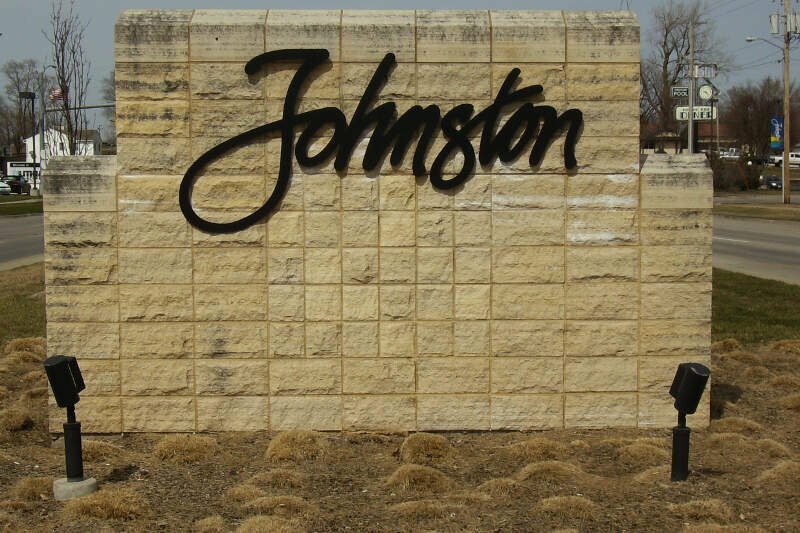 Ranking highly for its exceptionally low unemployment rate (32nd overall) and crime rate (11th overall), Johnston is the exact kind of place you’d want to live with a family. 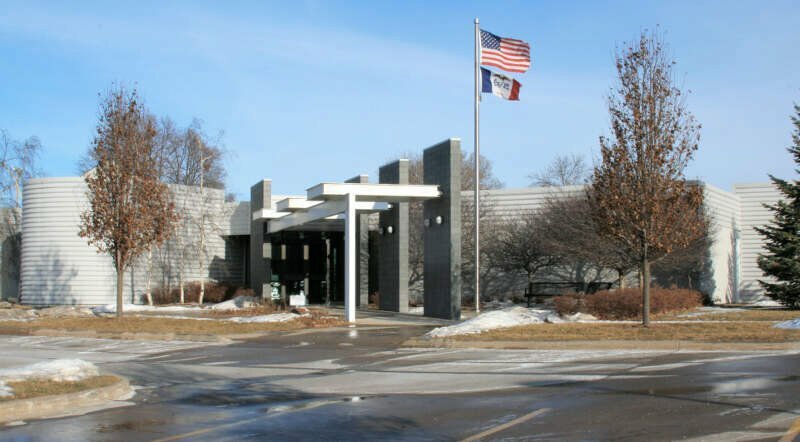 Several large companies call the surrounding area home which should keep Johnston in our lists for years to come. Now, we come to West Des Moines. For a city with such a large population, West Des Moines has a noticeably low crime rate, good schools and low commute times. And an argument can be made that there’s probably lots more to do in West Des Moines than other places on the list as well. 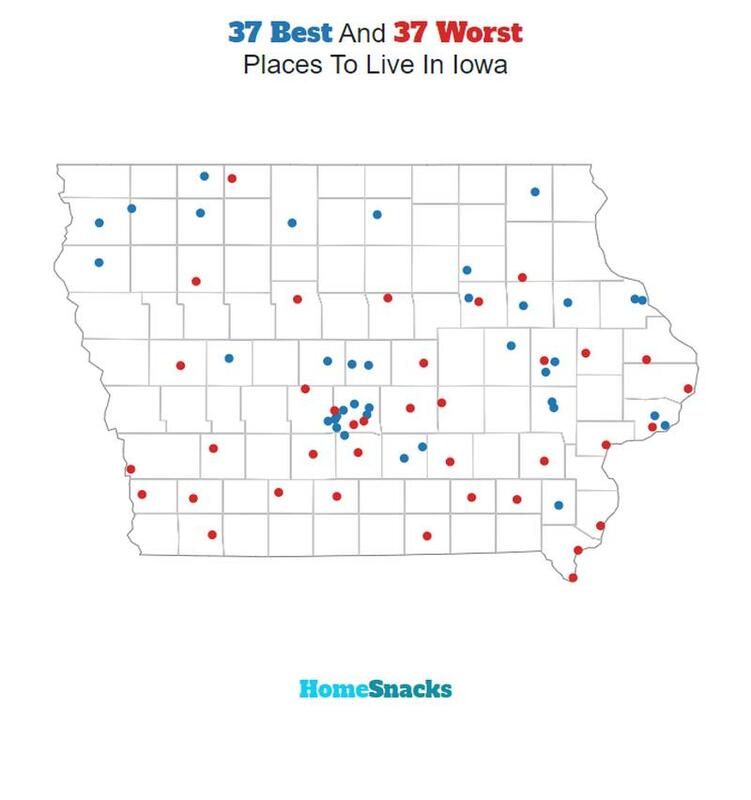 Add that all up and West Des Moines places 7th in our ranking of the best places to live in Iowa for 2019. Pella had the 26th lowest unemployment of any place in our research (3.3%) and the 10th lowest crime rate. However, the relative lack of population density and long commute times held it back from being higher on our list. Pella is home to an exceptional Volunteer Fire Department that represents so much about what it’s like to live there. Well, I guess technically 1.6% of Carroll residents who want to have a job can’t find one, so not everyone has a job, but it’s the 7th closest of any city in Iowa. In addition to its incredibly low unemployment rate, Carroll also ranked well for crime (30th) and median income ($45,170). Crime is something that doesn’t happen very often in Ankeny. Statistically the 14th safest place in the state, there were only 128 violent crimes in the entire city last year. It’s really beautiful in Ankeny, and new homes continue to replace older homes. Resident earn $76,760 a year, and homes are valued at more than $186,200. What else could you possibly want if you’re someone who likes the good things in life? Before we even started to collect data, we had to answer a tough question: Is it fair to pit Des Moines with a population of 212,859 against places with a population of 18? This left us with 76 cities, 213 towns, and 645 small towns. We ranked each place in Iowa across a number of criteria from one to 76, with one being the best. We then took the average rank across all criteria, with the city posting the lowest overall score being crowned the winner of the title “Best Place To Live In Iowa”. 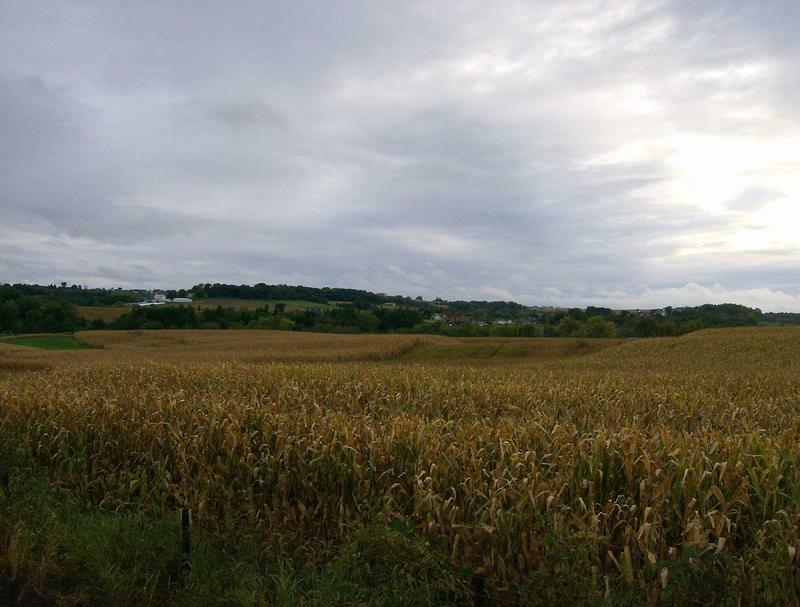 After the dust settled, what was the best place to live in Iowa? That would be Asbury. 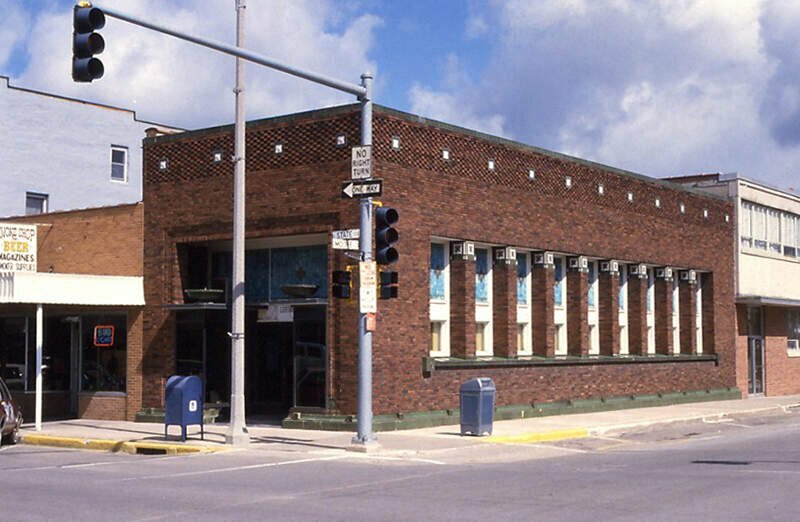 If your city or town isn’t among the top 10, jump down to the bottom of the post to see a detailed chart of the best places in Iowa. Otherwise, buckle up for a ride down good living lane with Asbury at the end of the cul-de-sac. If you’re looking at areas in Iowa with the best economic situations, where there’s lower than average crime, and a lot to do, this is an accurate list. Asbury made a strong showing to take in the overall number one spot for the best place to live in Iowa for 2019. Where Are The The Best Places To Live In Iowa?